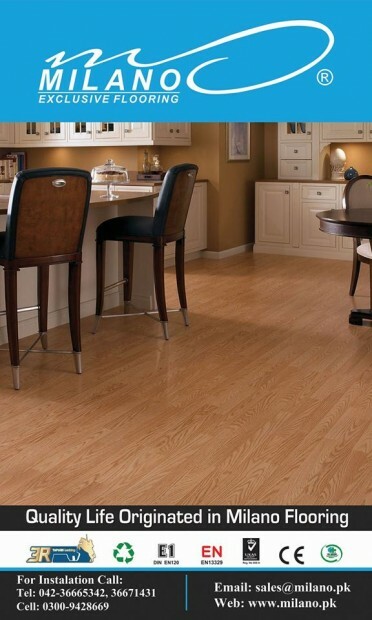 As the leader in the laminate flooring industry, Milano provides a legendary selections as many as you pride yourself on your home. 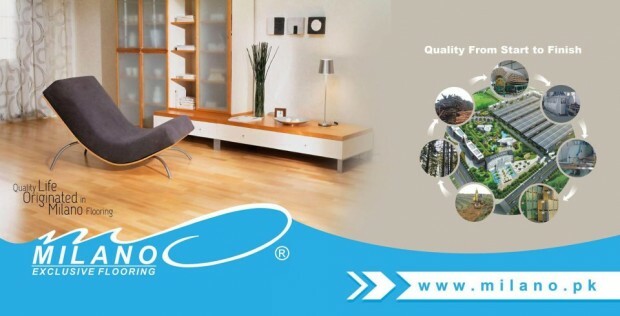 Milano also designed one innovative Tap & Go locking system, which makes laminate flooring continuously available to the customers worldwide. 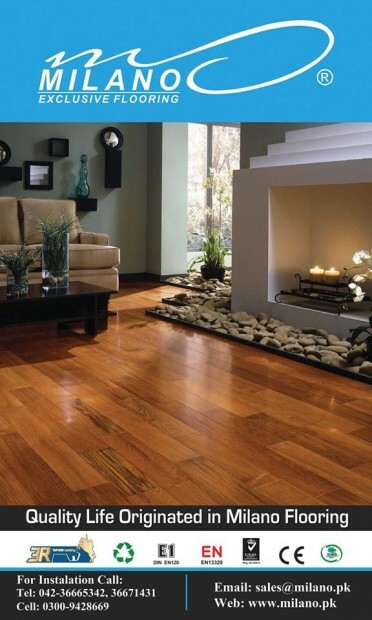 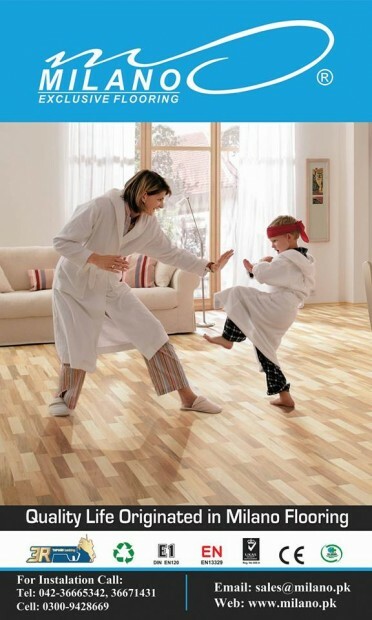 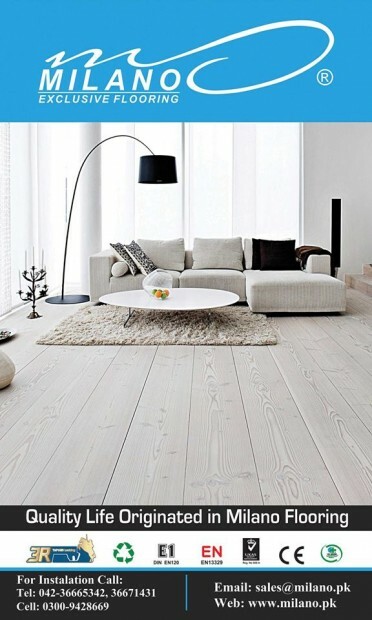 As one of the most popular brand of MILANO INDUSTRY, Milano laminate flooring creates you warm and environmentally elegant interior with high quality, affordable products. 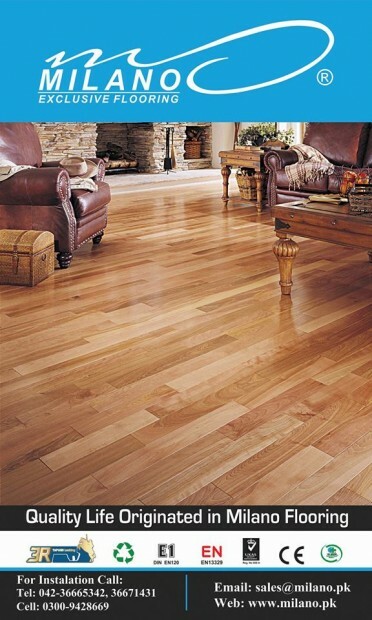 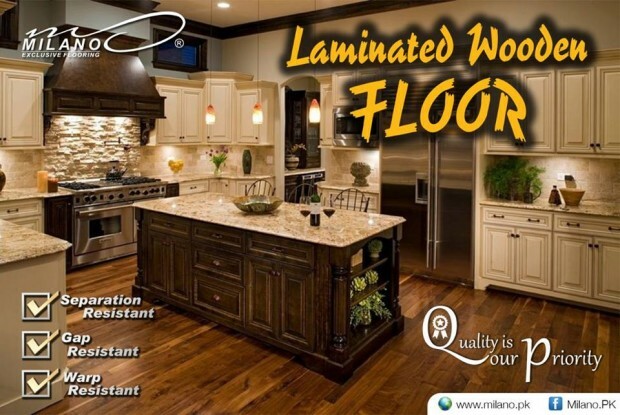 Milano laminate flooring is consistent; we literally take in raw wood and ship out the finished products with seriously control over the entire manufacturing process. 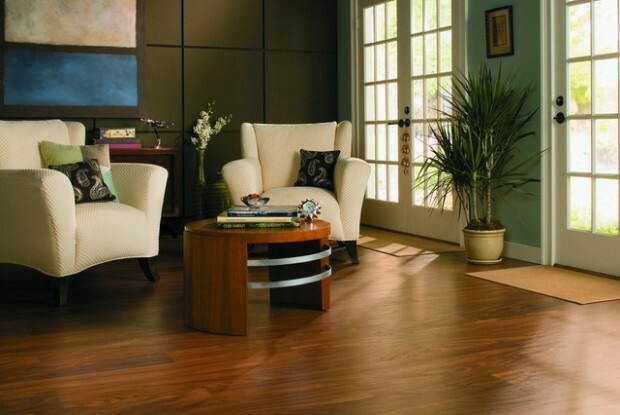 Milano flooring meets all the demands of those customers who appreciate better things.